If you’re in the market for a new family sedan, it can be a good idea to make a list of all the features you’re looking for. Many customers value efficiency, safety, and standard power. If those are important to you as well, you’ll want to see how the 2017 Honda Civic Sedan and the 2017 Toyota Corolla stack up. While both models feature comfortable interiors, there are a number of important differences to keep in mind. Find out more today! It’s important for your next family sedan to be able to get up to highway speeds quickly. When you’re merging onto Interstate 405 in Culver City, you’ll want to have the more powerful model. 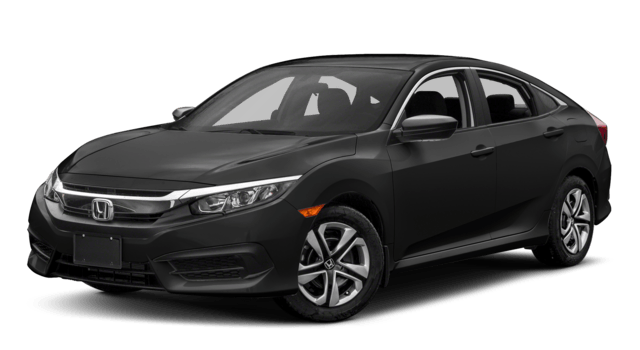 With a 2.0L four-cylinder engine, the 2017 Honda Civic Sedan delivers 158 hp and 138 lb-ft of torque. 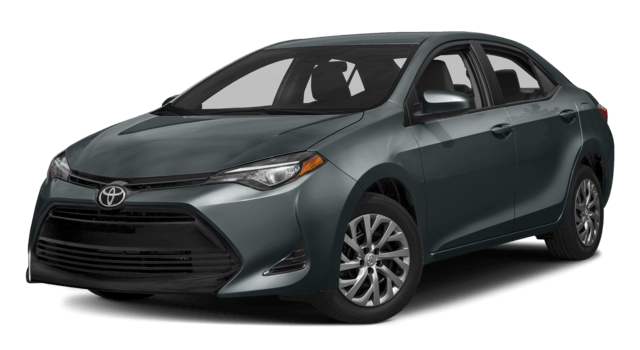 The 2017 Toyota Corolla uses a smaller 1.8L four-cylinder engine that reaches 132 hp and 128 lb-ft of torque. As you can see, in the area of standard performance, the advantage goes to Honda. Both the Honda Civic Sedan and the Toyota Corolla can be equipped with a continuously variable transmission. As opposed to a manual or standard automatic transmission, the CVT uses more flexible gear ratios to achieve the perfect blend of power and efficiency. However, only one vehicle offers better fuel economy. To save money on fuel costs throughout the life of the vehicle, the Civic is the better choice. The National Highway Traffic Safety Administration is one of the leading automotive safety agencies, and they rate all new vehicles in a variety of areas. The 2017 Civic Sedan has received its highest rating in front, side, and rollover crash tests, as well as a five-star overall safety rating. * Unfortunately, the Corolla can only manage four stars in the rollover, front passenger, and front overall crash tests. * There’s no need to settle for second best when it comes to your family’s safety. Choose the Honda Civic today. As you can see, the 2017 Honda Civic outpaces the Corolla when it comes to performance, safety, and efficiency. When you’re ready to see this premier family sedan in person, come visit Airport Marina Honda at 5850 W. Centinela Ave. in Los Angeles. Our finance department is standing by to help you secure a low cost auto loan, and if you have any questions about the Civic, don’t hesitate to contact us.